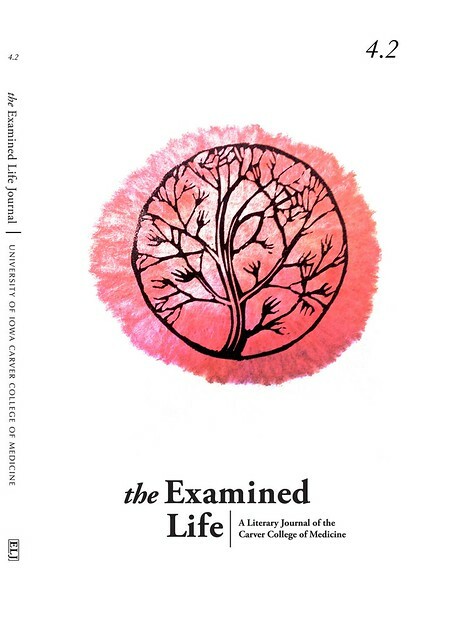 New issue of The Examined Life Journal is (finally) available. A funny thing happened on the way to publishing The Examined Life Journal issue 4.2. We suddenly went from receiving about 300 submissions per issue to receiving over 1000. This predicated a few changes in how we read and compile an issue from that many pieces. We took on a bunch of new readers to help us vet the material and had to revamp our entire production process. In the end, we came out the better for it and I believe the product proves that out. It took us some time, but we finally have the new issue back from the printer and I have to say, this is one of the best we’ve put together so far. I’m incredibly proud of the hard work from all our new readers, our editorial board, Frances Cannon, who provided our cover art, and all the production folks. And of course, all the folks who submitted work. It was an honor to consider all your pieces. We’re already hard at work reading pieces for issue 5.1 and that issue will be out by June of 2016. Our new publication schedule will be January and June from here on out. Thank you all for your patience while we went through our growing pains. We’re excited to continue to bring you the best content we can find. Keep send your work our way. If you’re a subscriber, look for your copy soon. If you’re not, get on over to the subscription page and sign up. There’s great stuff to come.